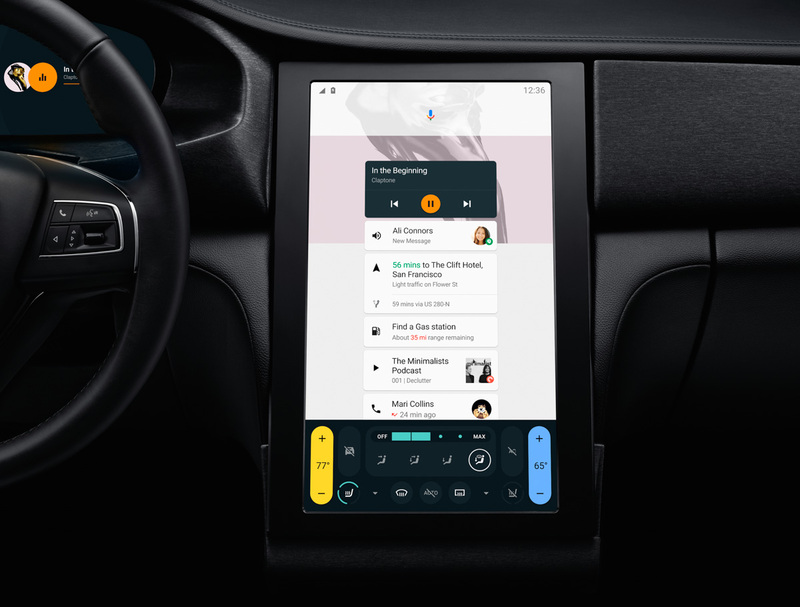 Google didn’t mention much about Android Auto yesterday during either the keynote or through their barrage of blog posts once that wrapped, but they are sharing big changes with media and in the I/O Sandbox. 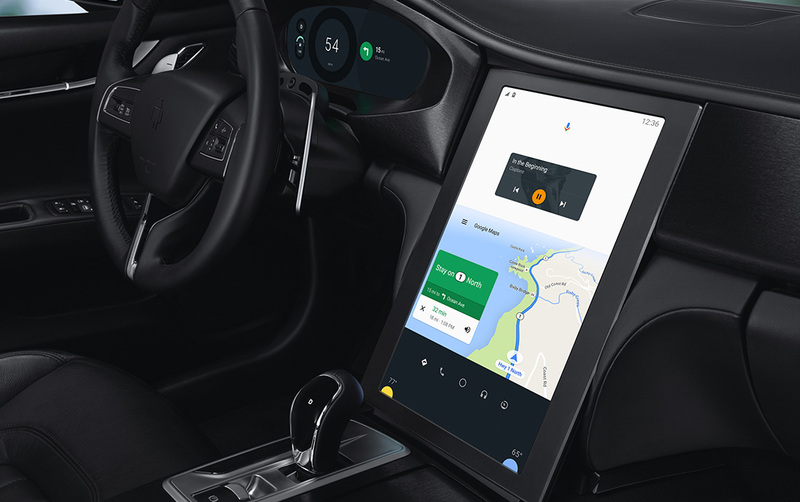 The changes include a phone mode that allows you to use your phone as your Android Auto unit, incoming Waze support, and a really cool concept that is Google’s vision for a full-blown in-car infotainment suite. The first bit of Auto news that is likely to impact you has to be the introduction of a phone mode, where your phone can become the Android Auto device. Another way to put that would be to consider the idea of your car no longer needing an Android Auto-capable infotainment device, since your phone is that device. 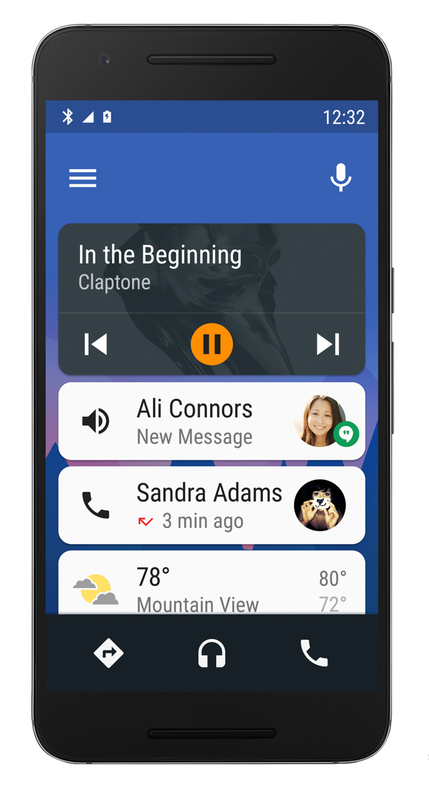 Think of it as the return of the Android car app that we had so long ago, only it’s Android Auto’s new pretty UI. 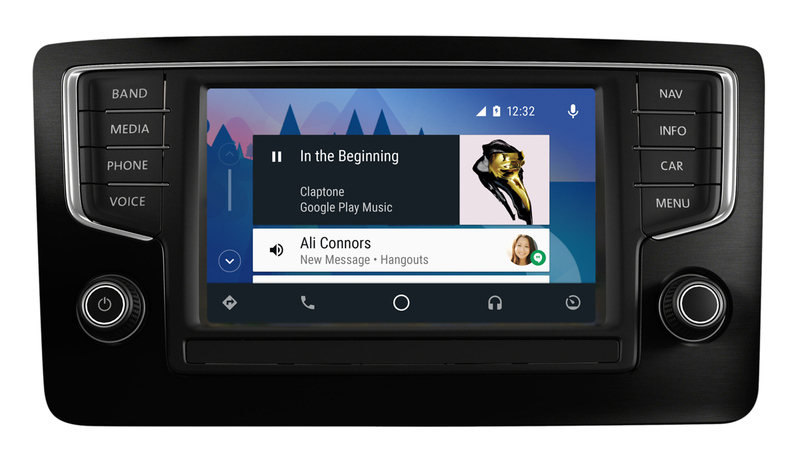 This also means that you get Android Auto’s features, like “voice-enabled calling, media, messaging and navigation with a new driver-friendly interface.” The Android Auto for phones will arrive as an update to the Android Auto app in the near future. 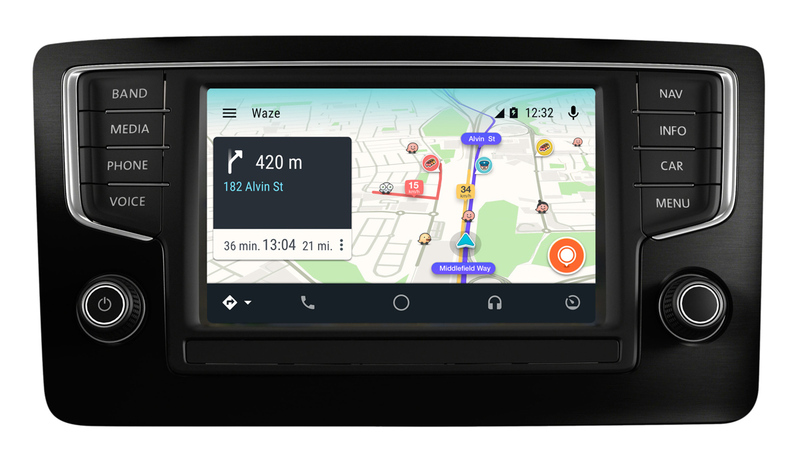 Outside of the phone news, Google announced that Waze is coming as an app/service for Android Auto within the next “few” months. According to Google, this has been the top requested feature. 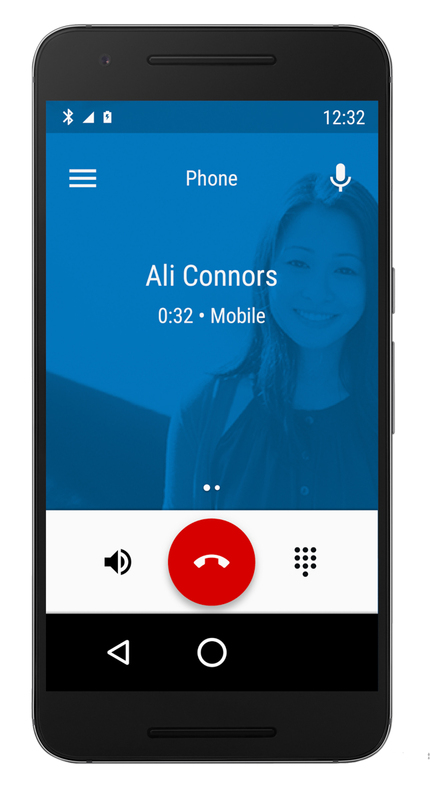 They are tossing in hotwording, where you can activate voice by saying “OK Google,” and also bringing more apps from car manufacturers, Honda and Hyundai included. 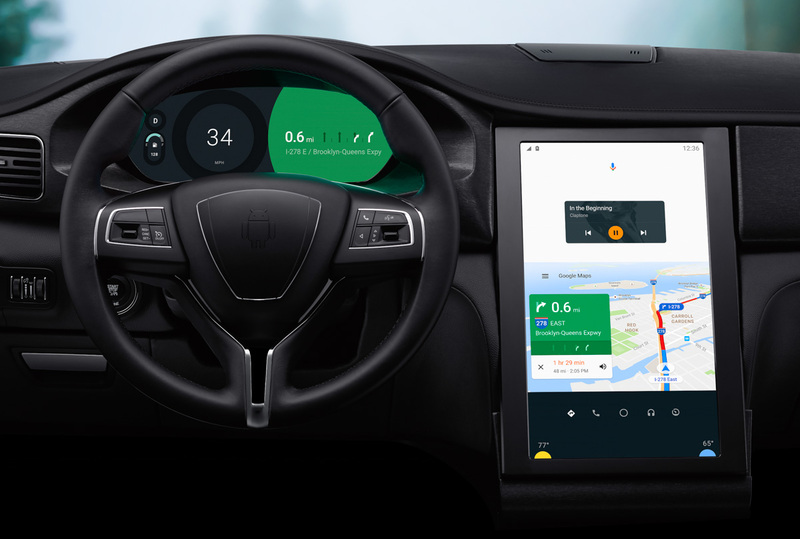 Finally, they are showing how Android Auto can be projected to screens in cars that have WiFi, something that should happen more and more in the future. Last, but certainly not least, Google is showing off a concept infotainment system that has been setup to run inside of a Maserati. This isn’t just a a stock Maserati system with Google running over the top. Instead, they custom built a system, along with Qualcomm, that includes a 15-inch 4K display to showcase it all, that shows info in 720p clusters. 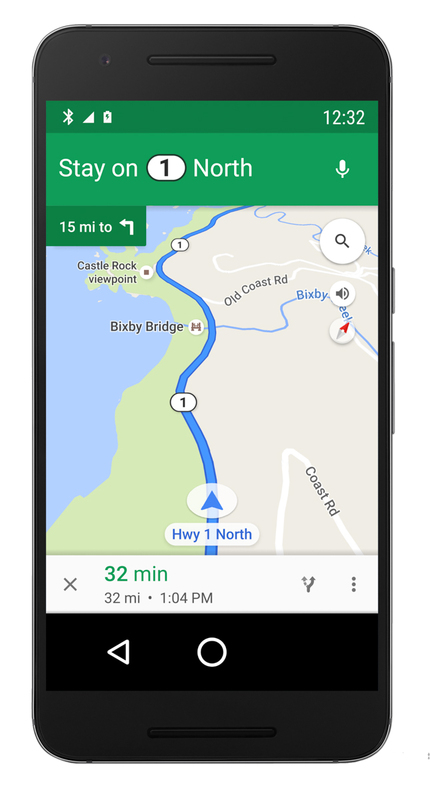 The concept allows Google to control everything, not just the Android Auto stuff. Thanks to the custom software and Android N, it can power a car’s HVAC, AM/FM radio, digital instruments, and almost anything else your standard infotainment system would. See, big news. I don’t know why Google didn’t make a bigger splash with this stuff, because the Android Auto experience is about to be tested by us all. Poll: Biggest News so Far Out of Google I/O 2016?